Honda revives small 4x4 to compete with offerings from Nissan, Mazda and Renault. New HR-V is one of the best looking cars in its class. Honda emphasises practicality, pitching the HR-V firmly at young families. 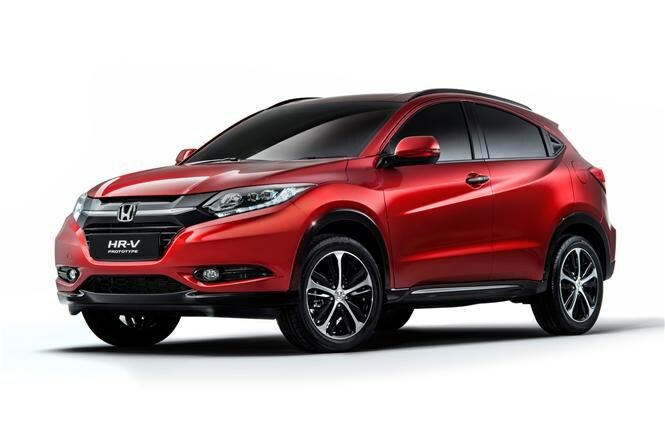 Main image caption The New Honda HR-V. The hotly contested small 4x4 sector is about to get a bit bigger, as after a nine year hiatus Honda is reviving the HR-V. The car is set to be revealed at the Paris Motor show next week, and will be on sale globally in the summer of 2015. Compact SUVs now account for 3.6 percent of UK new car sales, so the HR-V will face some tough competition. Honda is also playing catch-up; while they concentrated on the larger CR-V, competitors swamped the HR-V’s intended marketplace. The likes of the Nissan, Mazda and Renault have captured most of the mid-range market, where Honda hopes the new HR-V will sit. Meanwhile the Audi Q3, Range Rover Evoque and Volvo XC60 dominate the premium end, with the Dacia Duster strongly defending the crown for the best budget option. More details will emerge at the motor show, but for now Honda is stressing the practicality of its latest offering. The firm promises an innovative central fuel tank to create a spacious cabin, and the childishly named ‘Honda Magic Seats’ seen on the CR-V to use the space with a wide range of seating combinations. Despite being a class aimed firmly at families with young children, ‘Honda Magic Seats’ aren’t likely to trump the competition. What may trump the competition, however, is the HR-V’s styling. The car is good looking, with a sleek and refined appearance. Compared with the love-it-or-hate-it Nissan Juke, and the firmly controversial rear end of the new Qashqai, Honda has done a good job. The similarities with the latest CR-V are plain to see, but swooping lines distinguish the HR-V as the better looking car. Obviously Honda has also decided to dispose of the vast spoiler that made the original so distinctive. And speaking of the original, it remains to be seen if the new HR-V will retain some of the off-roading capabilities of its predecessor. It will be interesting to see what else the revived HR-V features when it is unveiled fully in Paris, but from a first look, it would appear to be another promising car from Honda. 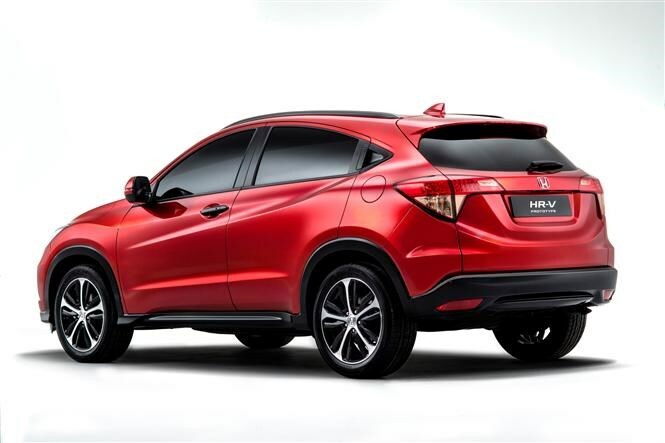 The New Honda HR-V. The New Honda HR-V.